ELPI implements a variant of λProlog enriched with Constraint Handling Rules, a programming language well suited to manipulate syntax trees with binders. 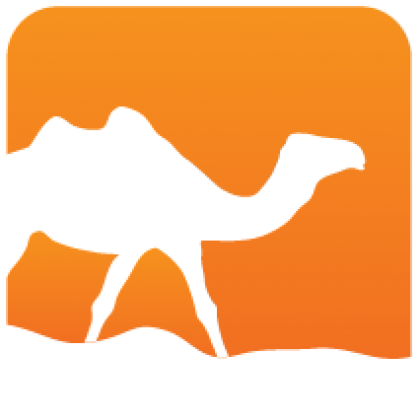 ELPI is designed to be embedded into larger applications written in OCaml as an extension language. It comes with an API to drive the interpreter and with an FFI for defining built-in predicates and data types, as well as quotations and similar goodies that are handy to adapt the language to the host application. 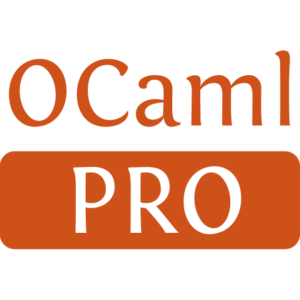 This package provides both a command line interpreter (elpi) and a library to be linked in other applications (eg by passing -package elpi to ocamlfind). Native support for variable binding and substitution, via an Higher Order Abstract Syntax (HOAS) embedding of the object language. The programmer needs not to care about De Bruijn indexes. Native support for hypothetical context. When moving under a binder one can attach to the bound variable extra information that is collected when the variable gets out of scope. For example when writing a type-checker the programmer needs not to care about managing the typing context. Native support for higher order unification variables, again via HOAS. Unification variables of the meta-language (λProlog) can be reused to represent the unification variables of the object language. The programmer does not need to care about the unification-variable assignment map and cannot assign to a unification variable a term containing variables out of scope, or build a circular assignment. Native support for syntactic constraints and their meta-level handling rules. The generative semantics of Prolog can be disabled by turning a goal into a syntactic constraint (suspended goal). A syntactic constraint is resumed as soon as relevant variables gets assigned. Syntactic constraints can be manipulated by constraint handling rules (CHR). Native support for backtracking. To ease implementation of search. The constraint store is extensible. The host application can declare non-syntactic constraints and use custom constraint solvers to check their consistency. Clauses are graftable. The user is free to extend an existing program by inserting/removing clauses, both at runtime (using implication) and at "compilation" time by accumulating files. ELPI is free software released under the terms of LGPL 2.1 or above.